Is it Antique or a reproduction? 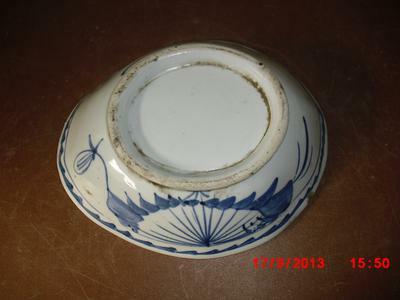 I want to purchase this bowl but have no idea about the age. 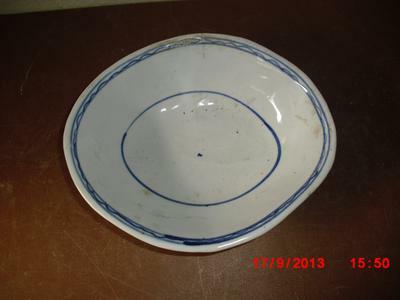 Could you please help me to identify the age of this bowl. Comments for Is it Antique or a reproduction? Thank you very much for your comment. I will not buy it because the seller told me that it is antique piece. It is vintage. I would think about mid-20th century.